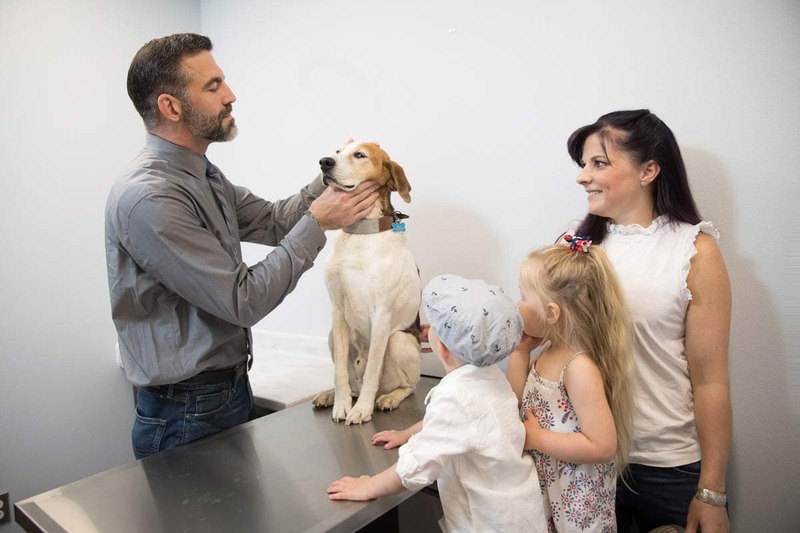 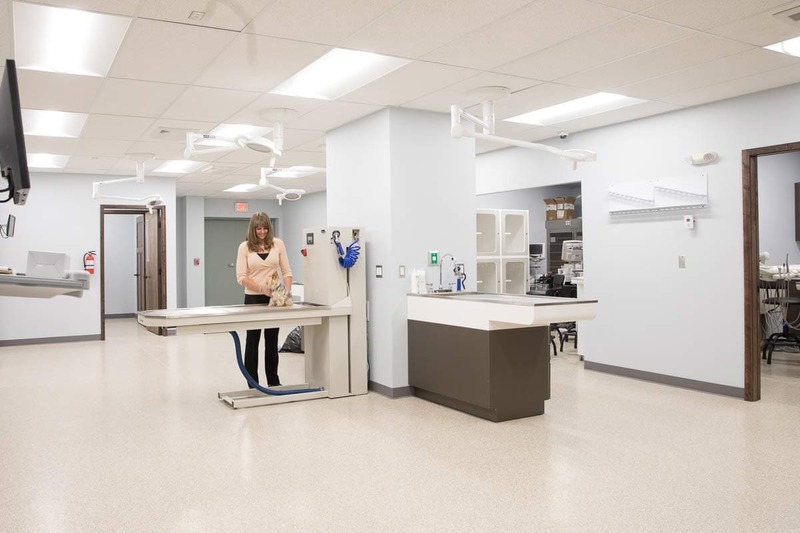 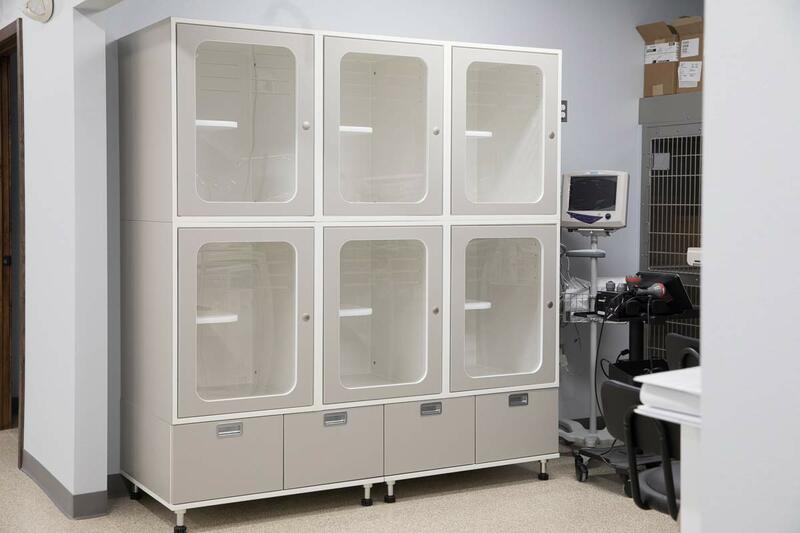 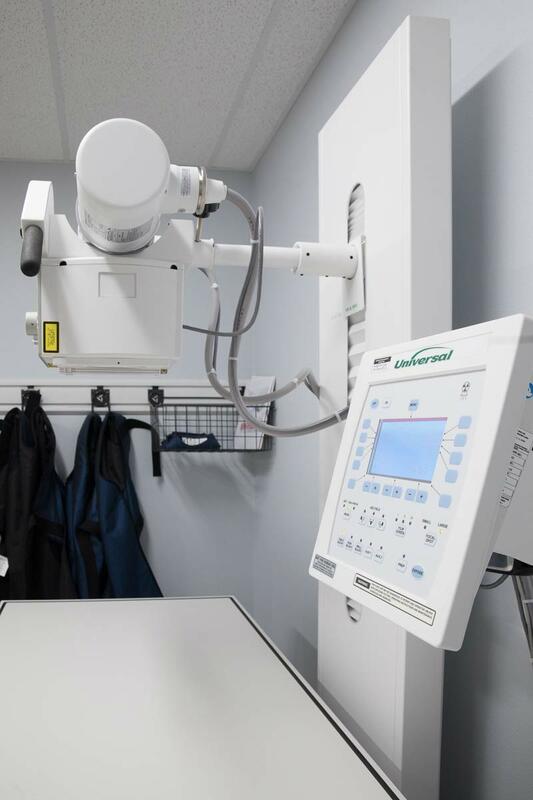 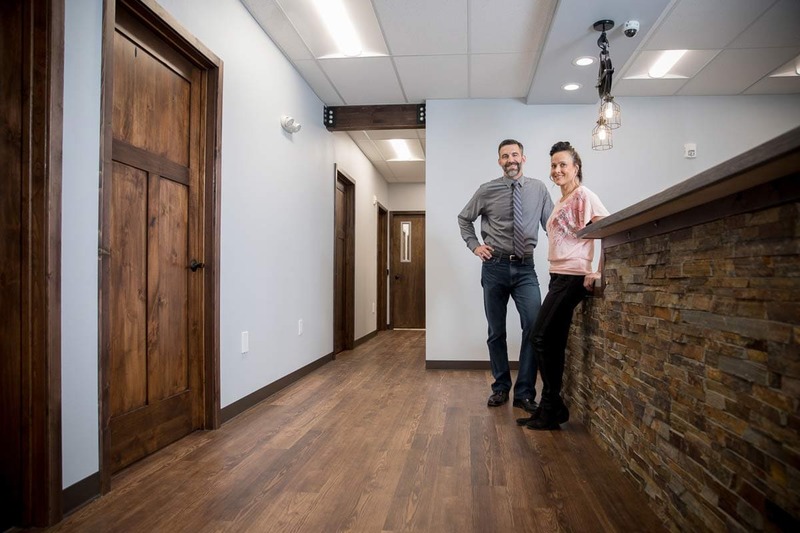 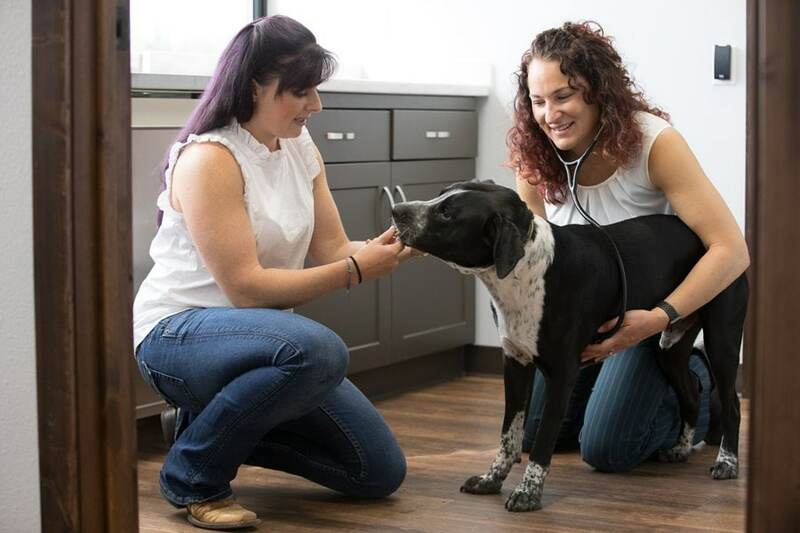 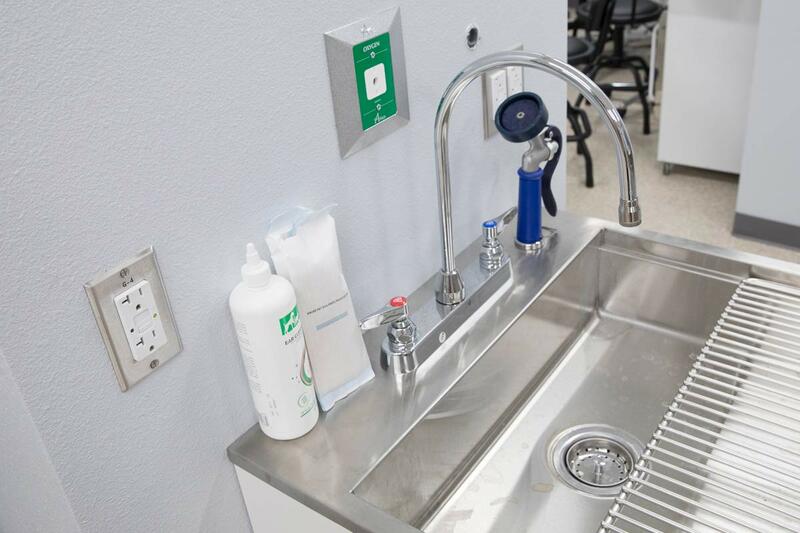 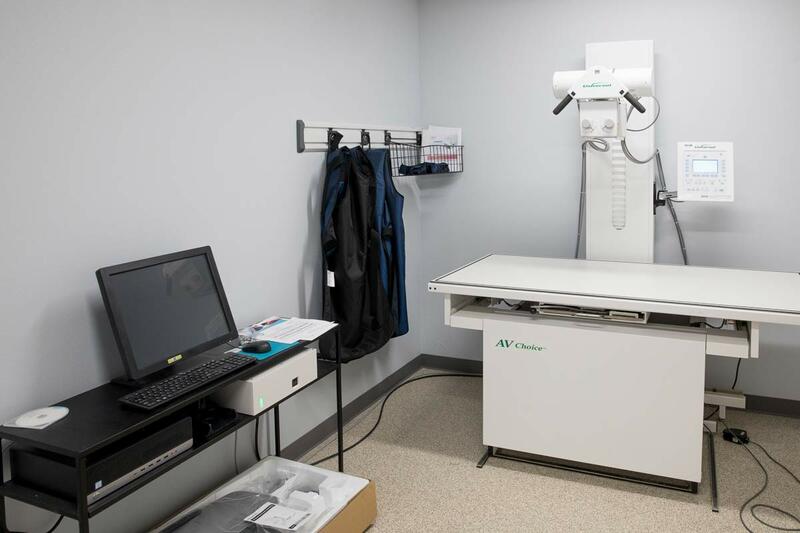 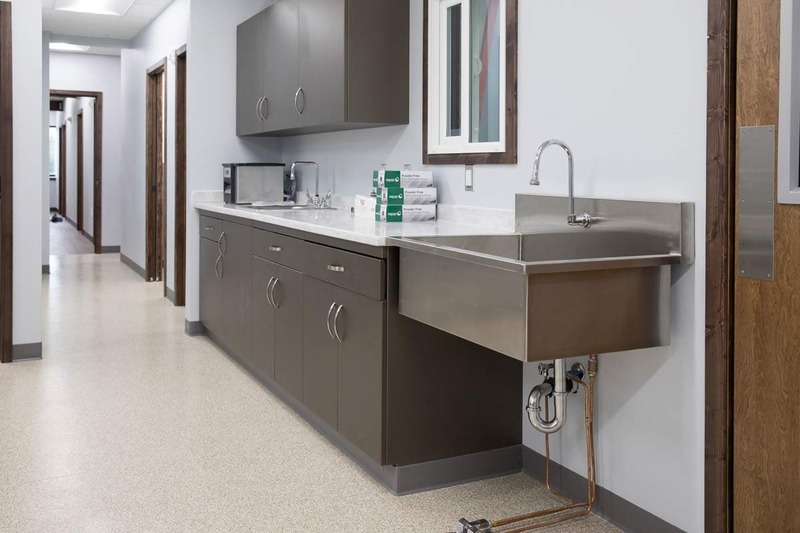 To provide your pet with the care they deserve, we believe in not only hiring the best of the best, but also in maintaining a revolutionary, all-inclusive veterinary facility. 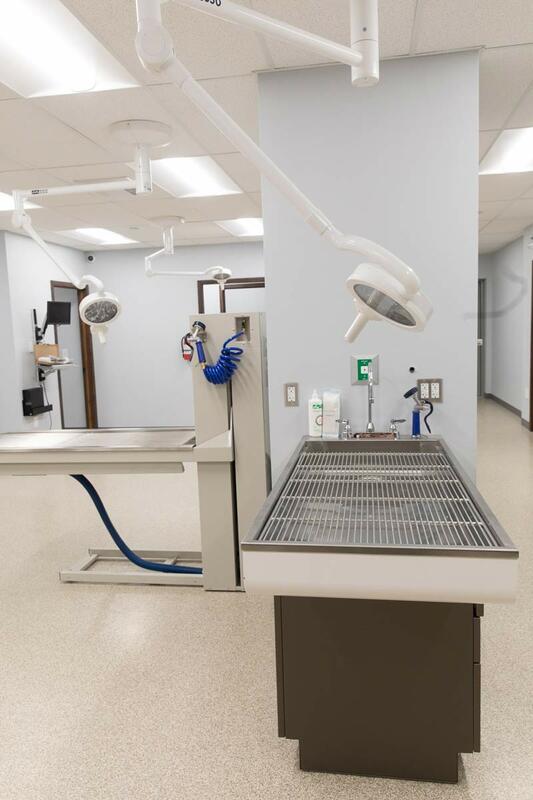 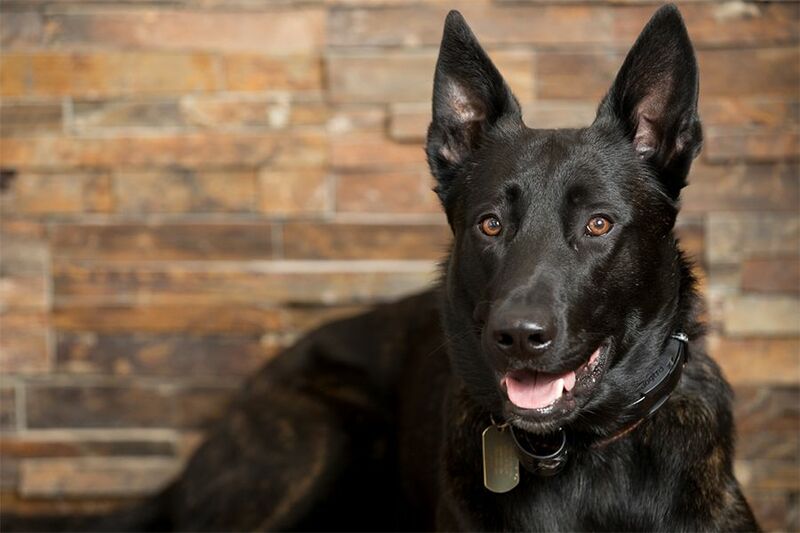 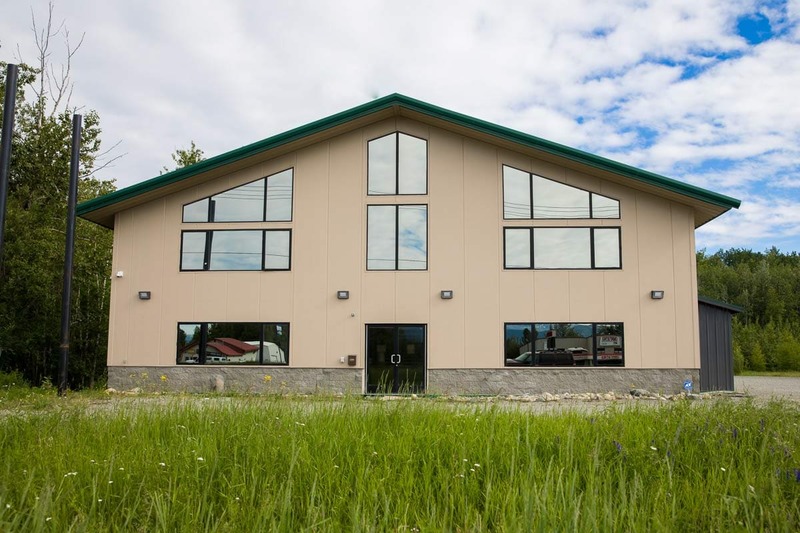 Our 12,000 sq ft space features a training facility complete with a conditioning and rehabilitation pool, a spacious cat condo, a 100-dog kennel with options for high end kenneling, and a fully equipped surgery center. 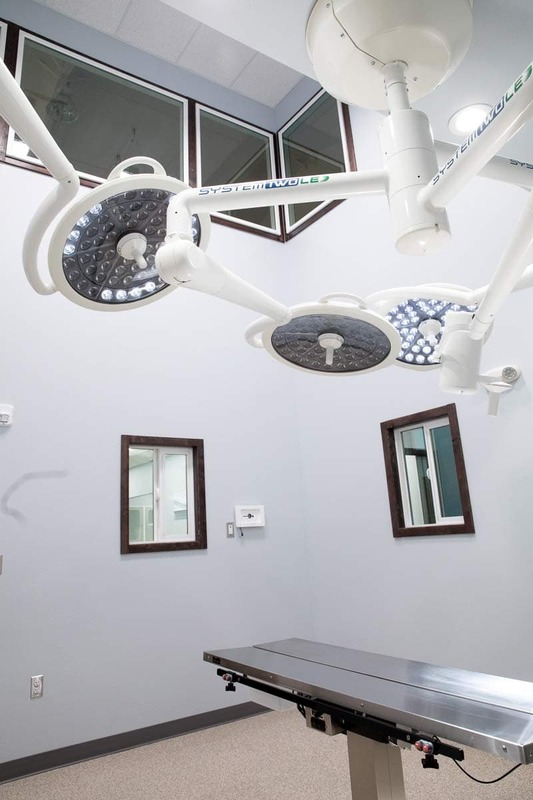 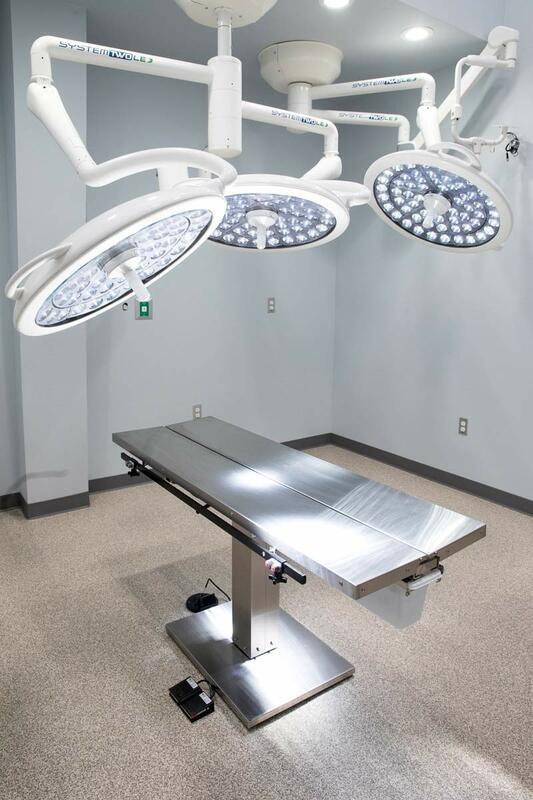 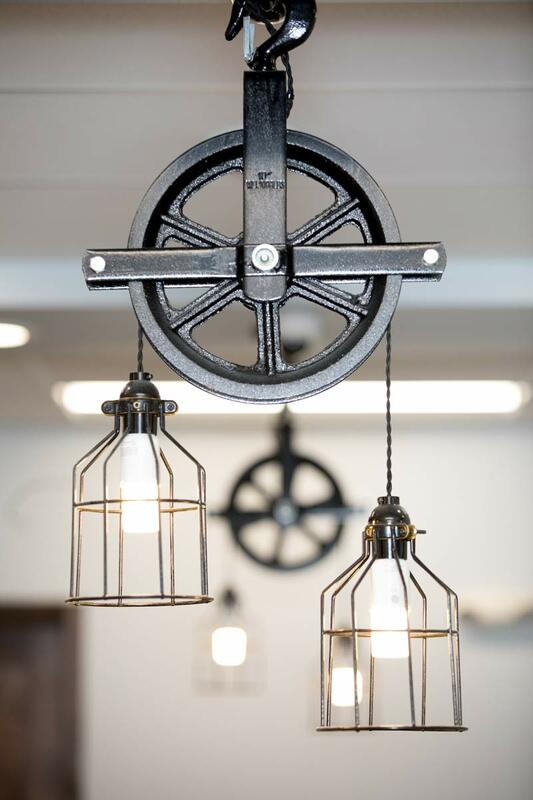 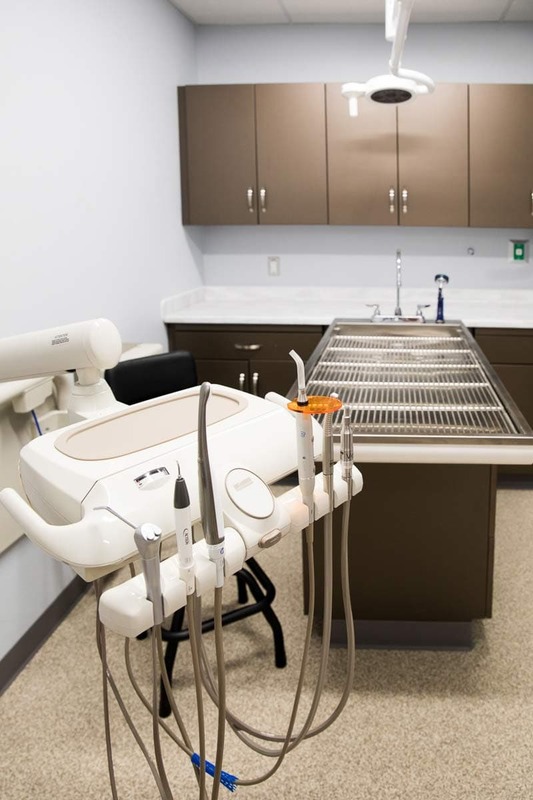 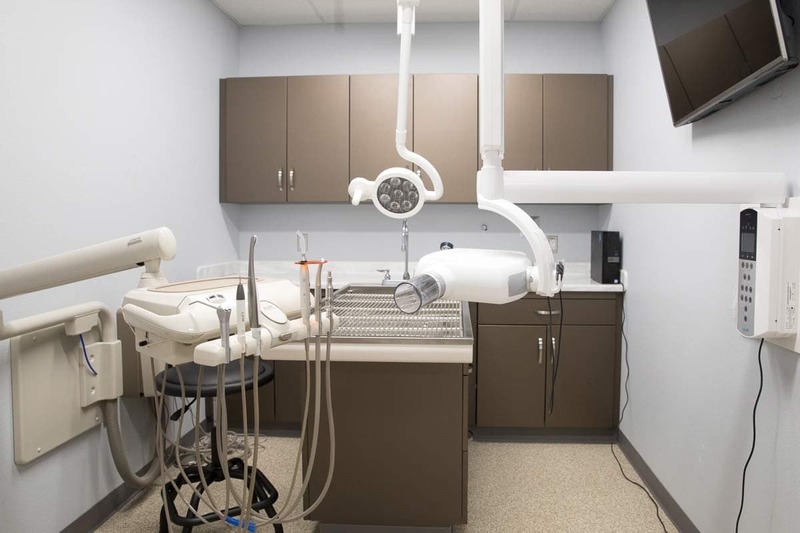 Our facility was designed with comfort in mind. 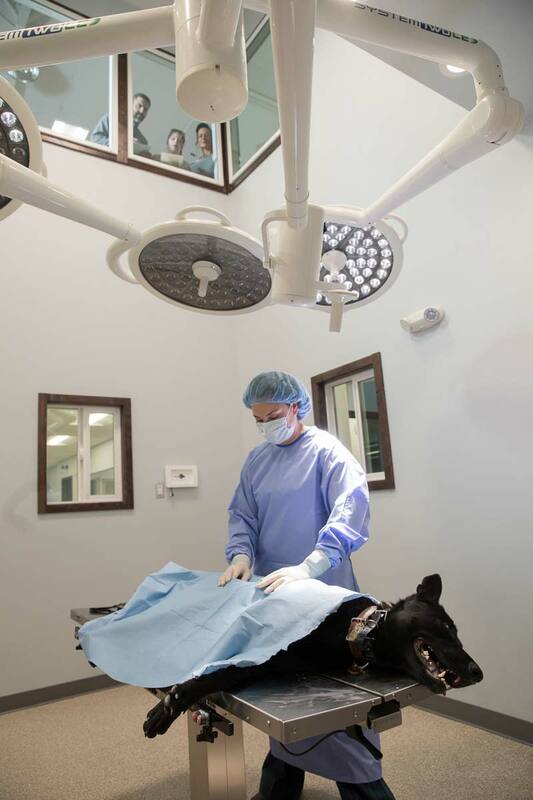 Dual lobbies allow for cats and dogs to be received separately in order to minimize patient stress. 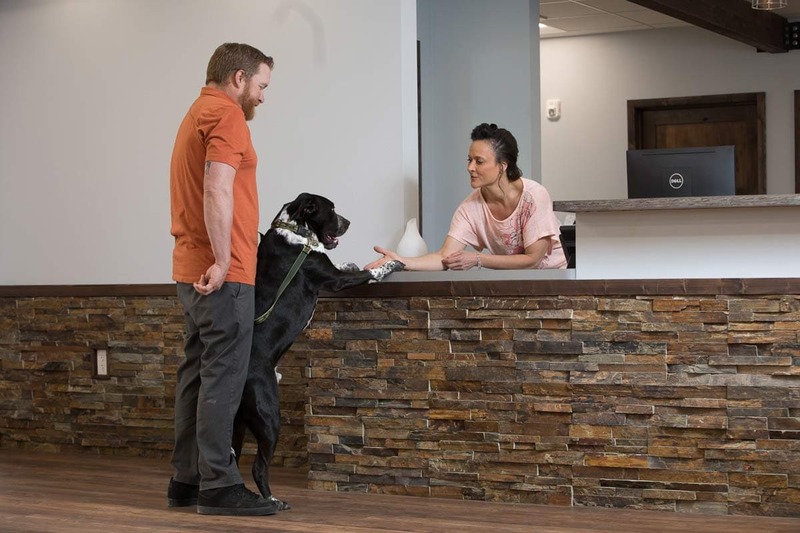 In the boarding wing of our facility, you can select from a spectrum of comfort options, from standard kenneling to luxury suites complete with a couch and tv. 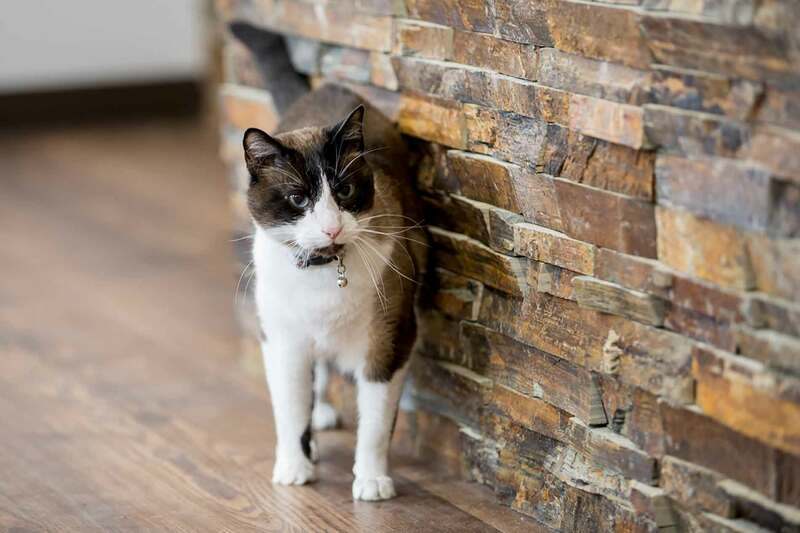 Rest assured knowing that your pet will enjoy their vacation as much as you enjoy yours. 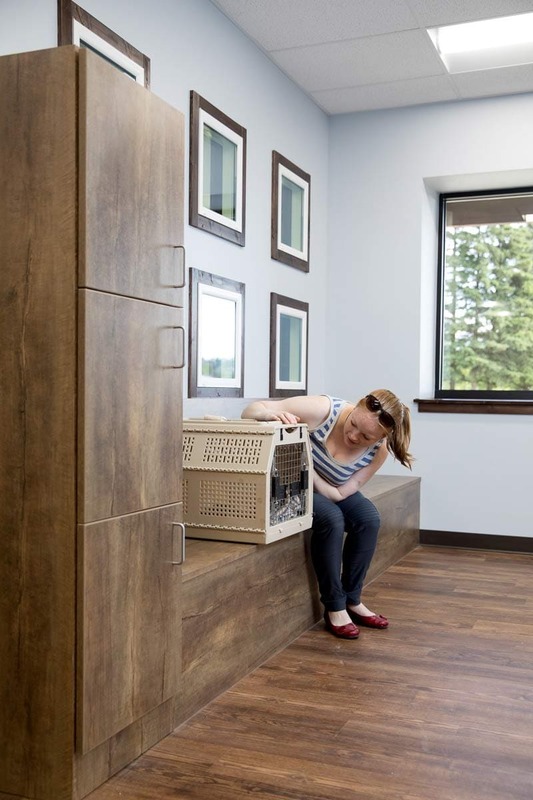 We know that vet visits can be draining for owners, so we offer an on-site cafe where owners can unwind while their pets receive care.